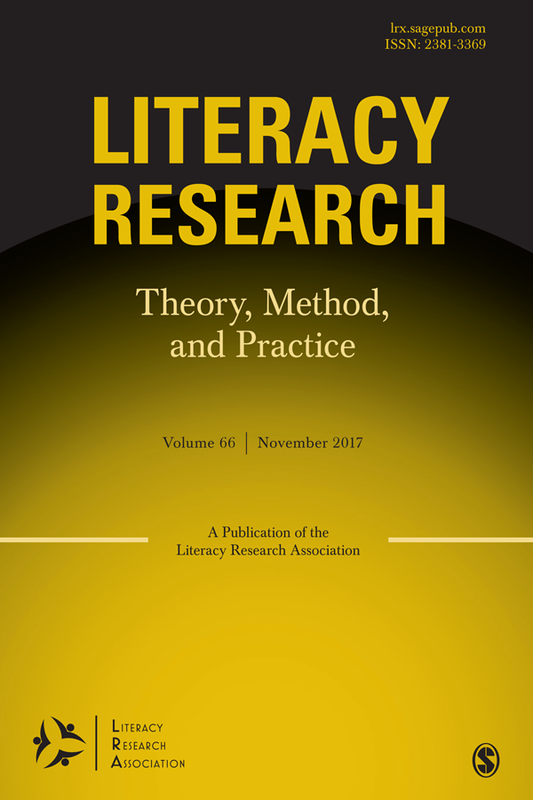 An annual review, Literacy Research: Theory, Method, and Practice (LR:TMP) reports contemporary research and theory in literacy and literacy education reflecting the content of the Literacy Research Association (LRA) Annual Meeting. The articles in LR:TMP promote discussion and constructive critique about key areas of research, in addition to informing scholarship in the field. Both emerging scholars and more established researchers contribute to this timely volume of essential articles. To access other Journals from SAGE, users must register their email at SAGE at https://journals.sagepub.com/action/registration and then activate their Member ID. After registering and verifying their email, sign in at http://journals.sagepub.com/ and then click on My Tools, My Account, Society Member Access. Choose LRA from drop down menu, put in ID and hit activate.